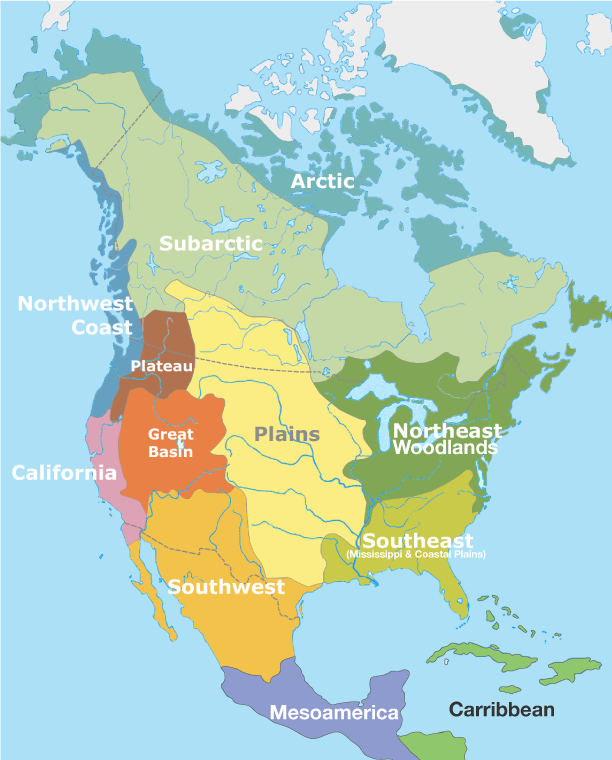 The Interior Plains were created when soils by rivers and lakes from the Canadian Shield were deposited at its edge. Sedimentary rock was formed horizontally from these deposits, which became large areas of mostly flat, fertile lands, rolling hills, and river valleys. The fossil fuels that make the soil in the Interior Plains fertile were formed from the decomposed bodies of deceased animals and plant materials. In the 1930’s, major dust storms were a result of change in the land as well, as the land became very hot and dry and dusty. Wind, rain, and river water continue to expose the sedimentary layers deposited millions of years ago as well. Glaciations were one event that helped erratic rocks, Lake Agassiz, and grasslands shape the Interior Plains into a portion of what they are today. An erratic rock is a glacier transported rock fragment from local bedrock. Erratic rocks form from moving glaciers that have carried them from one place to the next. Wherever they are now, in whatever shape or form, that is where the glacier landed and melted, leaving these often-massive rocks behind, sometimes in impossible places. 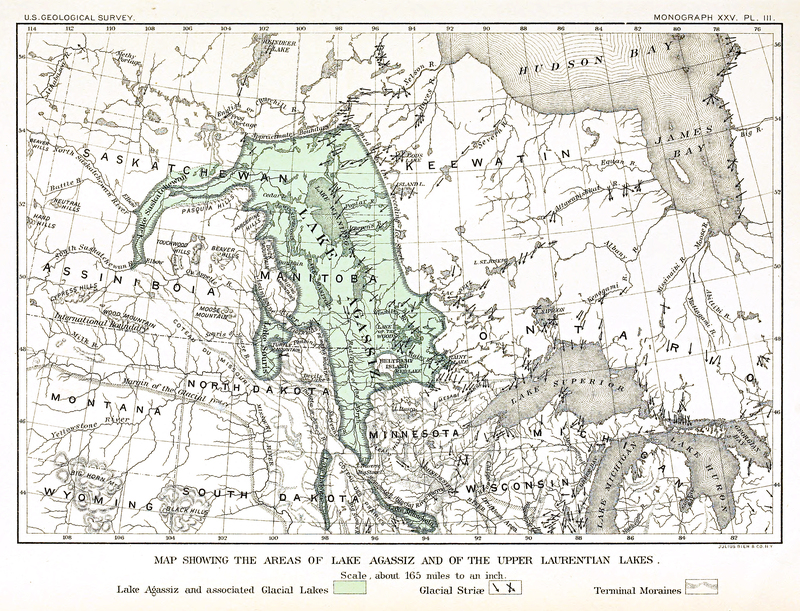 Lake Agassiz is the largest of the ice-margin lakes that once covered what are now parts of Manitoba, Ontario, and Saskatchewan. 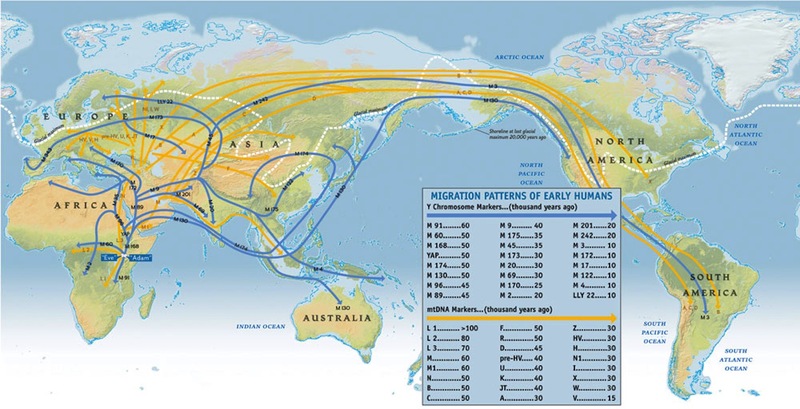 Agassiz was present in the Pleistocene Epoch (an ice age that was from two million to 11 thousand years ago; during the last two phases of the Wisconsin glacial age) when the Laurentide Ice Sheet blocked the drainage of the Northern Plains into what is Hudson Bay. As result, waters of Saskatchewan/other Rivers backed up, forming Agassiz. Grasslands are fertile plains that are widely spread out with huge numbers of small temporary wetlands that forms in years with high precipitation. Glaciation flattened the landscape where prairies form now, and had left deposits from inland seas that helped make the fertile soil. Flooding was another event that helped taigas, muskegs, and grasslands form the Interior Plains. 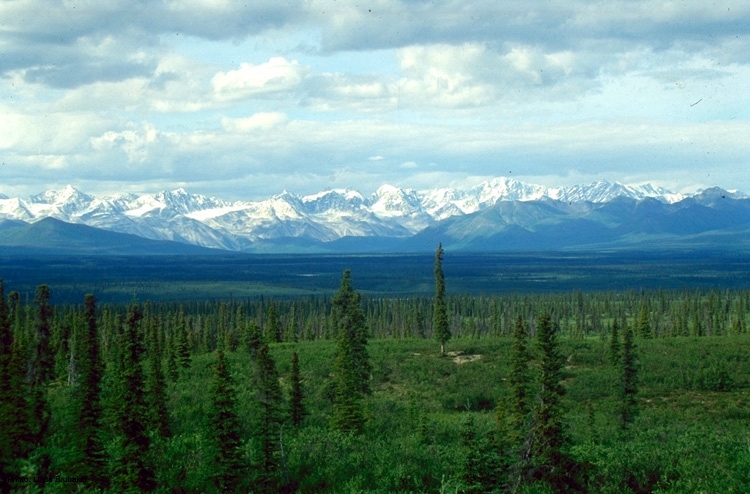 A taiga is a swampy, coniferous forest of high Northern latitudes (especially that between the tundra and steppes of Siberia and North America.) Taigas are tolerant to a wide range of soils and climates. Therefore, it is suited to the thin, nutrient poor, and acidic soils common in the extreme Northern latitudes. A muskeg is a swamp, or bog formed by an accumulation of sphagnum moss, leaves, and decayed matter-resembling peat. Development/expansion of peat-lands occurs via two distant processes: lake filling and paludification. Peat-lands typically form on flatlands, especially lake-plains, where peat grows vertically and spreads horizontally. “erratic.” Encyclopædia Britannica. Encyclopædia Britannica Online. Encyclopædia Britannica Inc., 2013. Web. 23 Sep. 2013. “Lake Agassiz.” Encyclopædia Britannica. Encyclopædia Britannica Online. Encyclopædia Britannica Inc., 2013. Web. 23 Sep. 2013. “grassland.” Encyclopædia Britannica. Encyclopædia Britannica Online. Encyclopædia Britannica Inc., 2013. Web. 23 Sep. 2013. .
Albert, J.G. Cohen, B.S. Slaughter, R.K. Schillo, C.R. Weber, and K.A. Chapman. 2007. Natural Communities of Michigan: Classification and Description. Michigan Natural Features Inventory, Report No. 2007-21, Lansing, MI.